unicipal water providers are in charge of critical infrastructure on an immense scale, from reservoirs and dams to networks of pipes, both rural and urban, and water treatment plants of all sorts. These expansive facilities are vulnerable to the effects of a wide range of natural phenomena, from droughts to storm events, from earthquakes to floods, from fires to watershed deforestation. 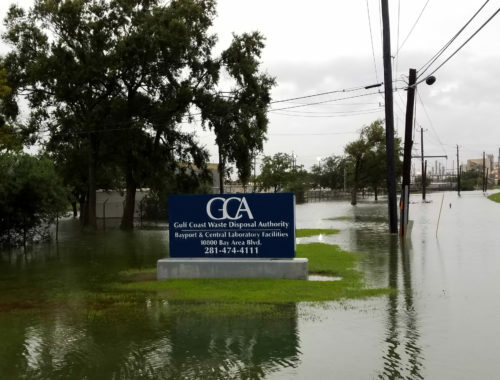 In this issue of Municipal Water Leader, we look at how agencies, associations, and companies across the nation are building the disaster and climatic resilience of America’s municipal water infrastructure. 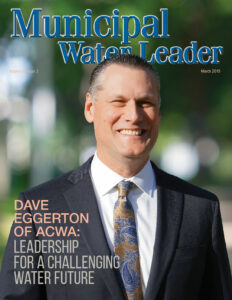 In our cover story, we speak with Dave Eggerton, the new executive director of the Association of California Water Agencies (ACWA). ACWA and its more than 450 member agencies are fighting to provide safe, affordable drinking water to California’s inhabitants while stewarding local watersheds, dealing with forest fires and drought, ensuring in-stream flow, managing surface water storage, and preserving groundwater supplies. 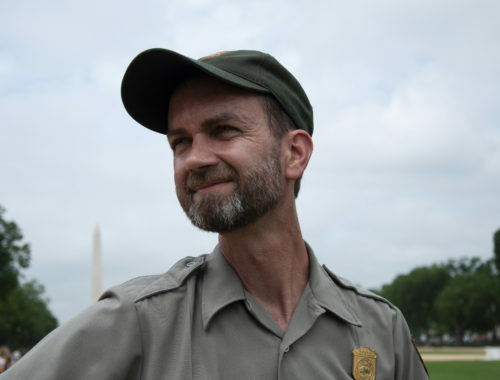 Authority is taking an exceptionally long view—its 100- year plan, known as Water 2120, addresses groundwater overdraft, water efficiency, and the possible effects of climate change. California’s East Bay Municipal Utility District is confronting all of the above: It is pursuing well-defined goals of water supply and quality, infrastructure investment, and financial sustainability amid a wide variety of climatic challenges, from drought and weather variability to sea level rise and ground subsidence. We also look at some of the tools that can be used to build agencies’ monitoring and management capabilities. In-Situ has created sturdy doppler meters, water quality probes, and other devices that can hold up under taxing conditions, whether out in the field or in urban wastewater pipes. the leaders of water associations, agencies, engineering firms, and technology companies are on the task. 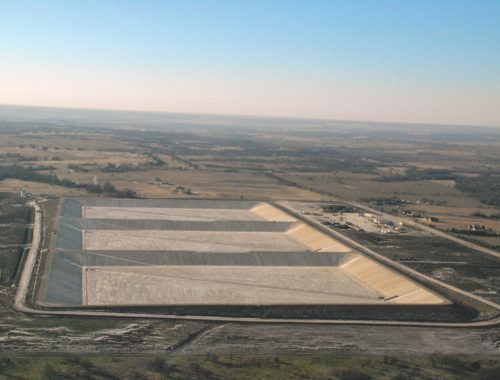 Through careful preparation, scientific advances, and hard work, they are adapting to the challenges and increasing our water infrastructure’s resilience every day.